We chat with the most prolific UFC heavyweight champ of all time on the eve of his biggest fight. These are the events you need to beat the heat. Assuming there's heat to beat, that is. A down to earth approach rooted in realistic weaponry works well for the annual franchise. This new trailer asks fans to reassemble their group of friends to prepare. Players who pre-order the game on PS4 get first crack at the online warfare. more like a horrifying zombie movie than a goofy 80s romp. We'll know more about zombies on July 20. 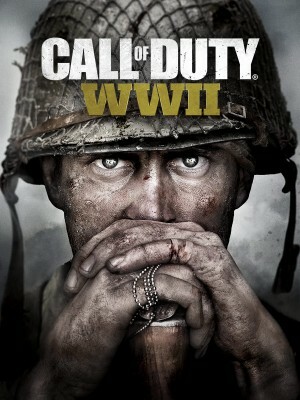 The franchise’s return to World War II also heralds some significant evolutions of the competitive game. A new Call of Duty: WWII trailer was unveiled at Sony's press conference, highlighting its wide-ranging battlefields.